Sumanth Shailendra is making his debut in Telugu with Brand Babu. The film has created a decent buzz and is ready for a release this Friday. Many do not know that Sumanth is a known face in Kannada cinema and has given good hits there. 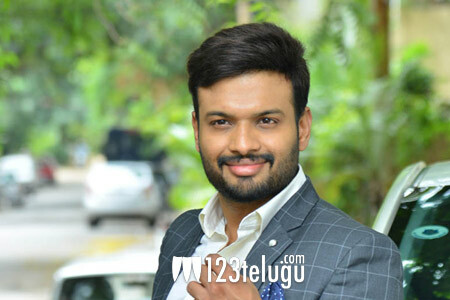 Speaking about his debut in Telugu, Sumanth says that he has been following Telugu cinema and the craze for the language films is huge in Karnataka and all over the country and this is why he decided to make his debut in Telugu as well. On being asked why he did not make this film in Kannada, he said that bilinguals have not worked much in the recent times and that is the reason, he wanted to be part of a straight Telugu film.